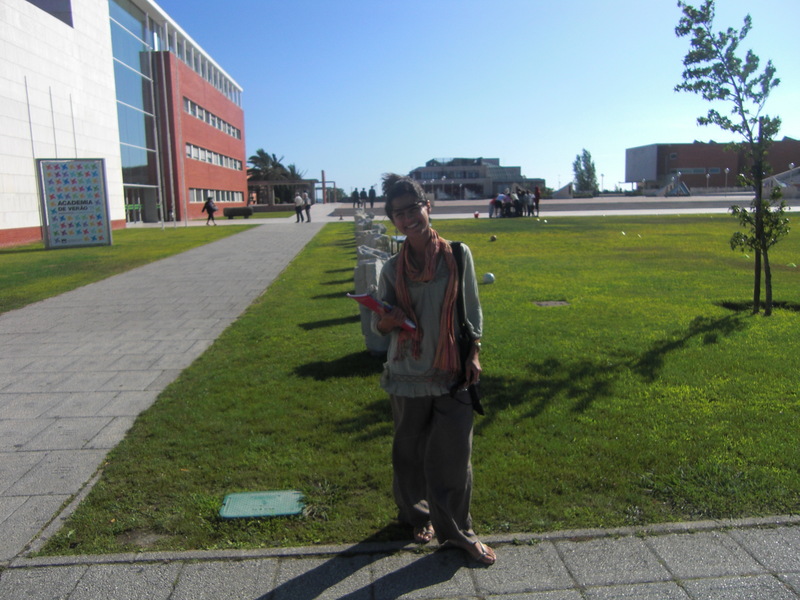 I spent July doing research on the application of simulation environments like Second Life in education, at the Universidade de Aveiro, Portugal. My colleague Teresa Bettencourt invited me to a conference on academic writing and I said, yes, off course. It turns out that the professor presenting the conference, doctor Désirée Motta-Roth, had been in the examining committee of my dissertation back in 2003! You know, Brazil is a very small country… She works in the south of Brazil, at the Universidade Federal de Santa Maria. When we met almost ten years ago, I was presenting my dissertation in the southeast of Brazil, at the Universidade Federal de Minas Gerais. 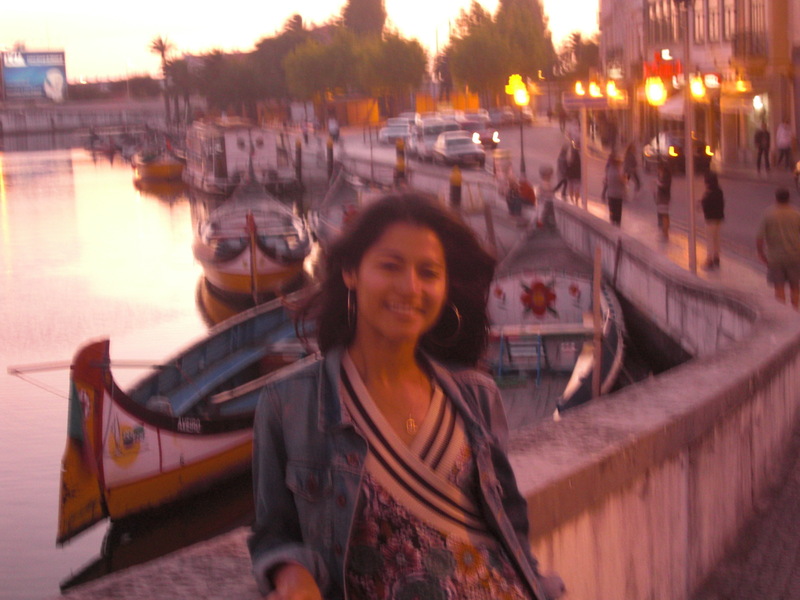 Since then, after I finished my PhD, for the last four years I’ve worked as a research fellow at the Universitat Rovira I Virgili, in Tarragona, Spain… till we met again in this precious Portuguese village, Aveiro. By the way, the most astonishing thing is that professor Motta-Roth looks younger then I remembered her almost a decade ago! I do have a picture with her, but I lost the cable to take it from my camera, urrrgh!!! Sorry for that! I have pictures of my stay instead. Professor Motta-Roth spoke for an attentive audience of about one hundred scholars about genre theory and academic writing, revisiting professor Swales founding work – read my post on his visit to the Universitat Pompeu Fabra. At the end of the conference, I had the chance to speak to her and we hug each other happy for having taken the same road to Aveiro. They say “all roads lead to Rome”, but it is not true, all roads lead to Aveiro.